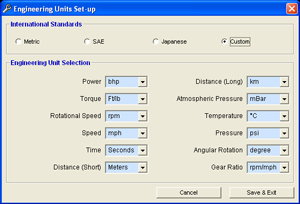 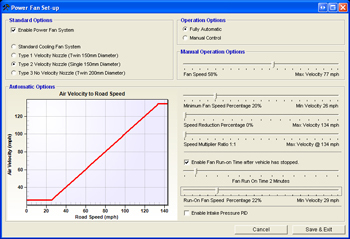 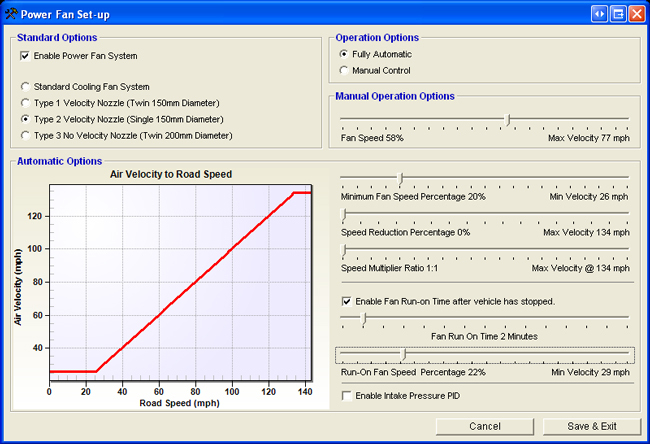 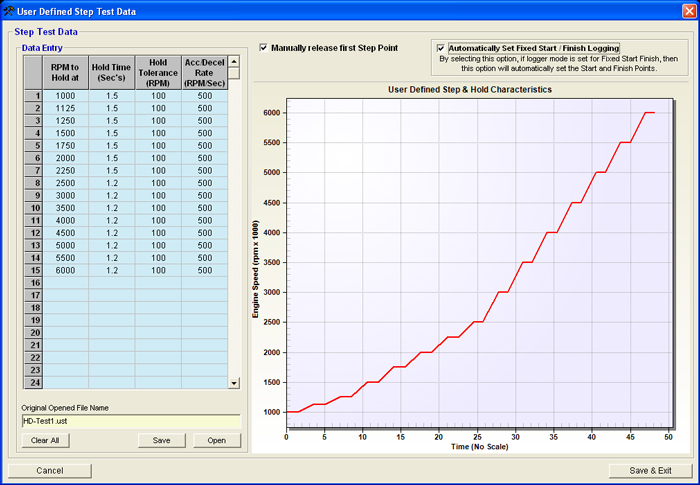 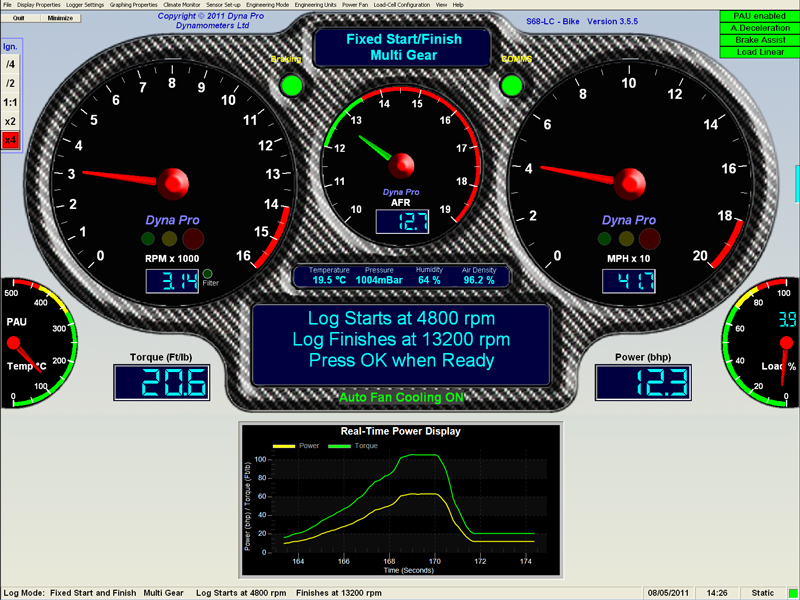 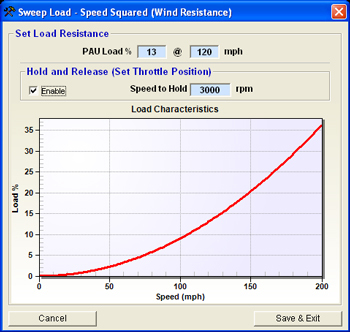 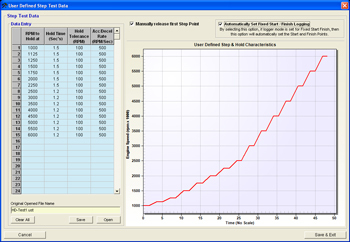 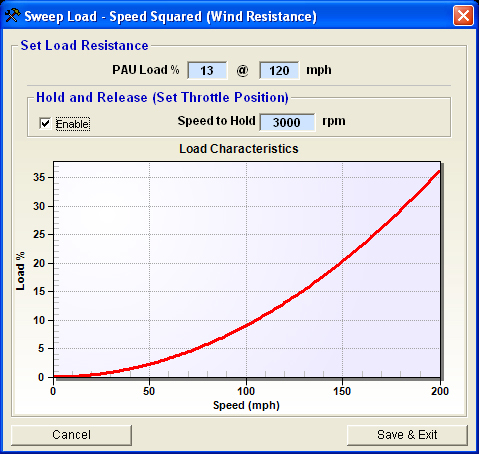 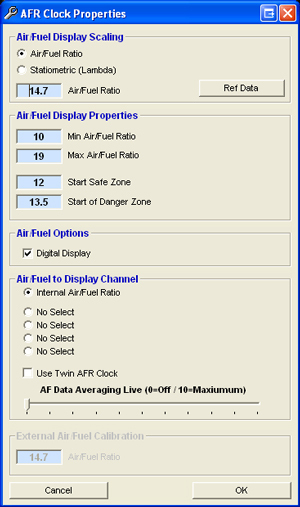 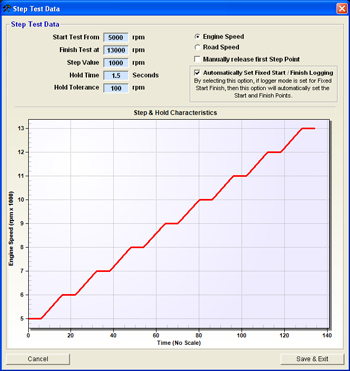 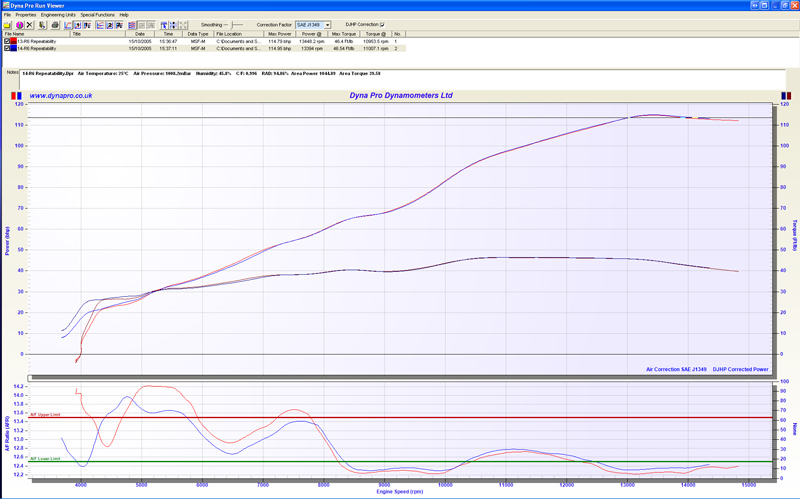 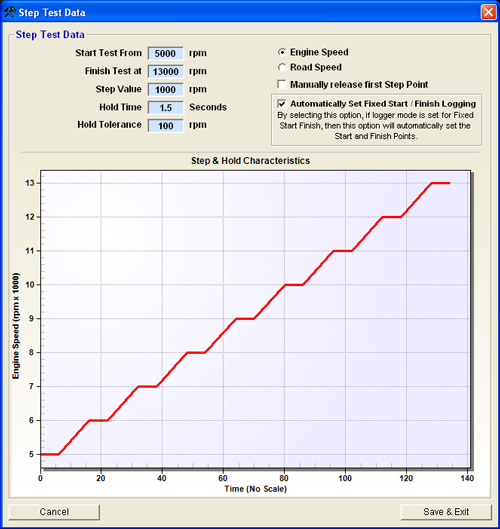 With Dyno Pro's advanced windows software, 'Dyna Run V3', operating the Dynamometer is simple and user friendly. 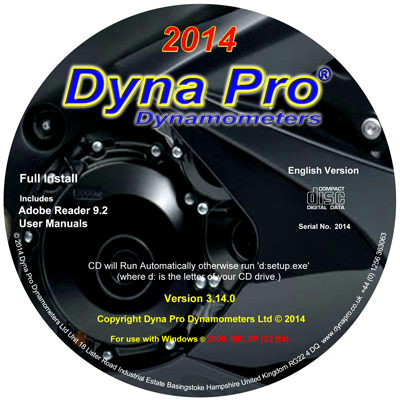 All software is free for life and you will never be charged for standard software upgrades, if you purchased your Dynamometer from Dyna Pro or one of its Authorised Distributers. 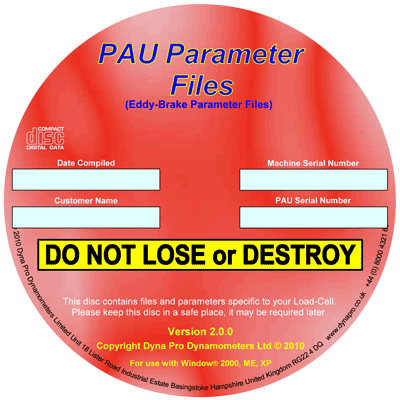 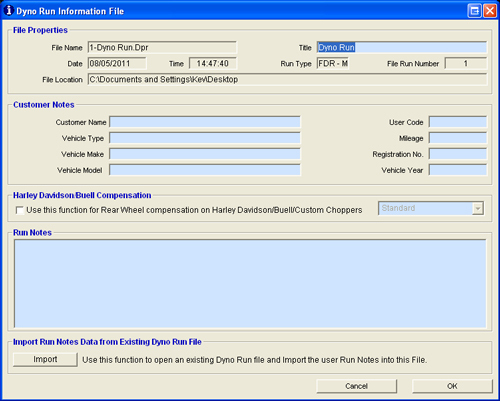 'Dyna Run V3' software upgrades are usually released once per year. 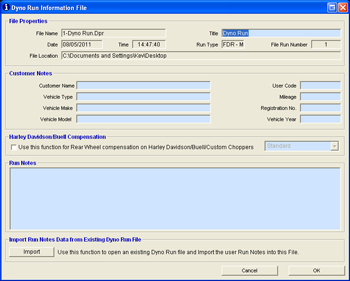 Current software releases are shown below.